Since its establishment in 1995 the Diakonie Center has focussed on the education and upbringing of children with severe multiple disabilities. Students with medium, heavy and severe physical disabilities, autism and other forms of disability fulfil their compulsory ten-year school attendance at Diakonie’s school. There are a maximum of six students in each class and students are allocated to classes based upon their specific needs. Each class has its own class teacher, qualified in special-needs education, and an assistant. 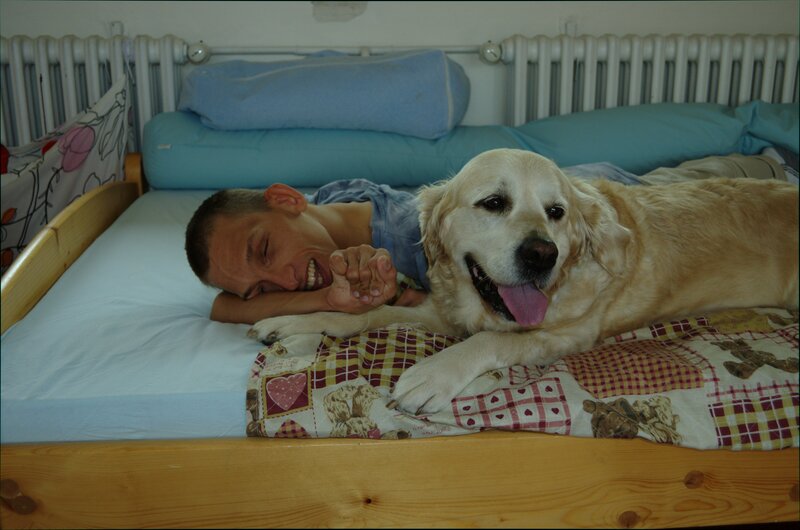 In addition to special-needs education, Diakonie also offers a number of other services including physiotherapy, hippotherapy, massages, bubble baths, relaxation in the snoezelen room and an annual rehabilitation stay in the beautiful Czech countryside. Diakonie’s physiotherapists work with the students on an individual basis. They chose methods and techniques achording to the individual’s specific needs. They have at their disposal a water-bed, rehabilitation room with an adjustable table, a gym with special balls, balls, barrels and a ball pool. Massages are regularly performed at DIakonie. Students from the Health and Sport Massage Therapy course at the Aloyse Klara Seconday School go to Diakonie’s as part of their professional practice. A female golden retriever visits Diakonie once a week. Students lie with Kessinka and stroke her. This helps them to warm up and gradually relax their muscles. 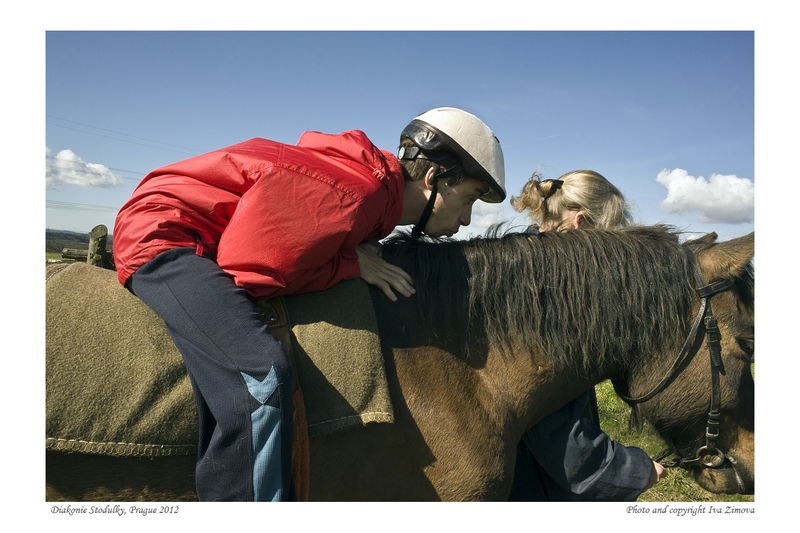 Every Monday some students travel to Hucul Club in Zmrzlik to go horse riding. Funds raised have been used to buy a hoist system to lift people in and out of beds and baths, upgrade the heating system for the entire house, reconstruct the stairs, install a stairlift and redevelop the garden. This year Diakonie are seeking funding to further improve the outdoor space and gardens. For more information on Diakonie please visit their website at www.diakonie-praha.cz.